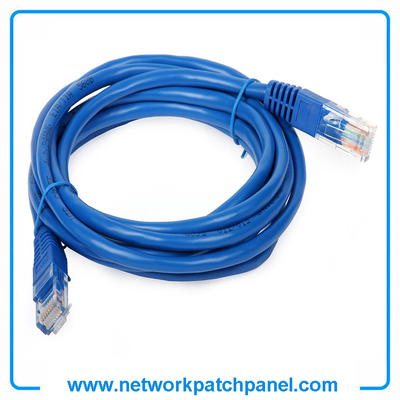 We offer a wide range of Networking Ethernet Cables in various lengths, categories and colors to meet your different networking needs. 6. Cabling:4 twisted pairs cabled Side by side into the cable core.